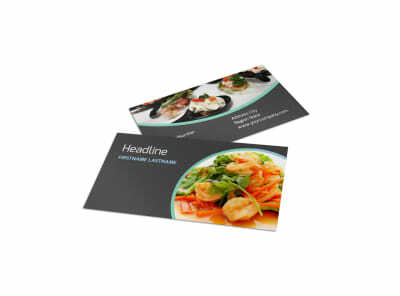 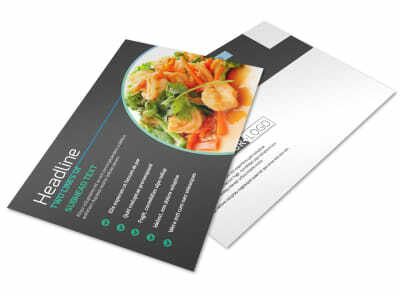 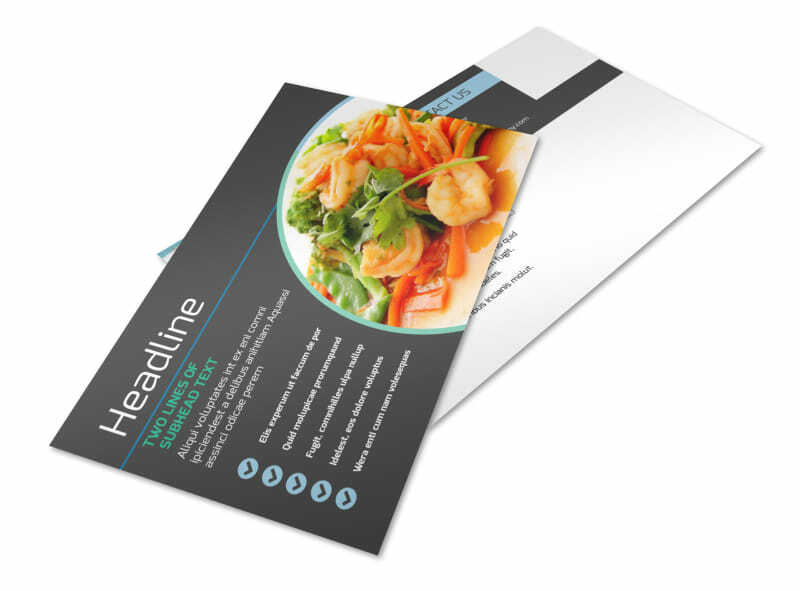 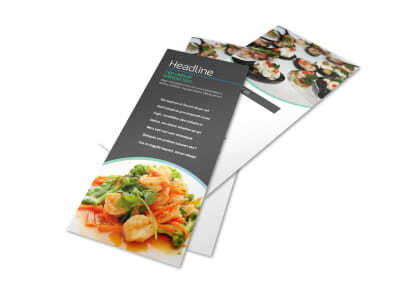 Customize our Fine Dining Catering Postcard Template and more! 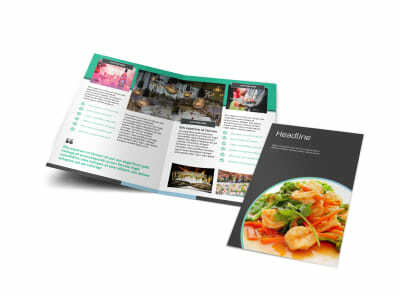 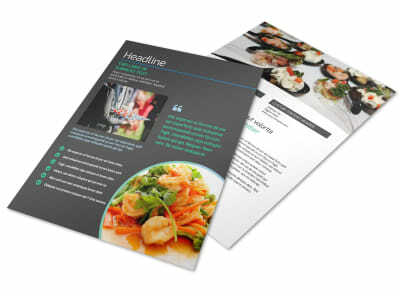 Announce upcoming offers on your catering packages with fine dining catering postcards created with our online editor. 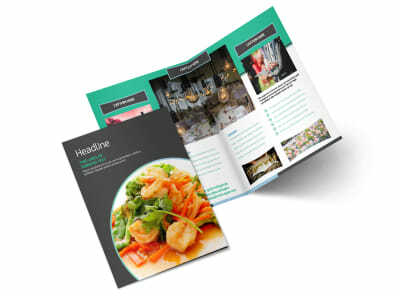 Choose a customizable template, and personalize it with a selected color theme, images, and other design elements to make your text stand out. 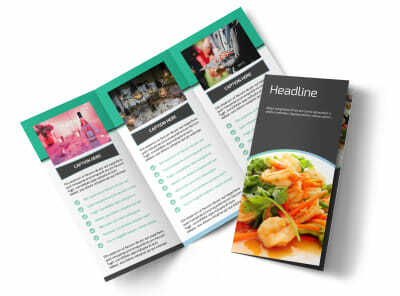 When you’re satisfied with your creation, send to our printer so you can get back to planning the menu for your next big event.